Arctic Monkeys' New Album & Songs for 2017: Will the Band Make a Comeback in 2017? Arctic Monkeys’ New Album & Songs for 2017: Will the Band Make a Comeback in 2017? Arctic Monkeys released their last album in 2013. Four years later, it looks like the famous English rock band is planning to make a comeback very soon. Here is everything you need to know about Arctic Monkeys’ new album in 2017. With so many artists releasing new albums this year, everyone is wondering about Arctic Monkeys’ new album in 2017, and if the band will release new music soon. There is no doubt about the fact that we have missed Arctic Monkeys. They seemingly vanished into thin air in 2013 after dropping their well-received album, AM. However, sources have reported that they are planning on making a comeback as early as this year. If you want to know more information about Arctic Monkeys’ new songs in 2017 then keep on reading. 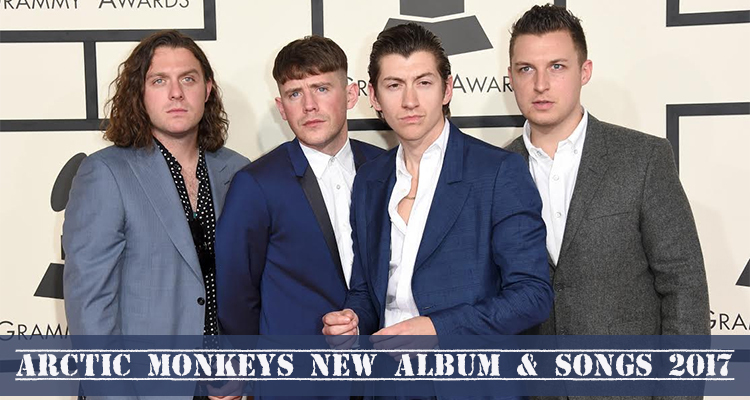 Lead vocalist, Alex Turner, did not reveal much about their new music, and said that the band are in “no rush” to release their sixth album. Well, for the sake of their fans, we hope they decide to drop a new album this year. Turner was occupied with a lot of other projects. He is currently working with Miles Kane and their group The Last Shadow Puppets, making new music, working on an EP, and touring. At the same time, drummer Matt Helders paired up with Iggy Pop on his new album Post Pop Depression. 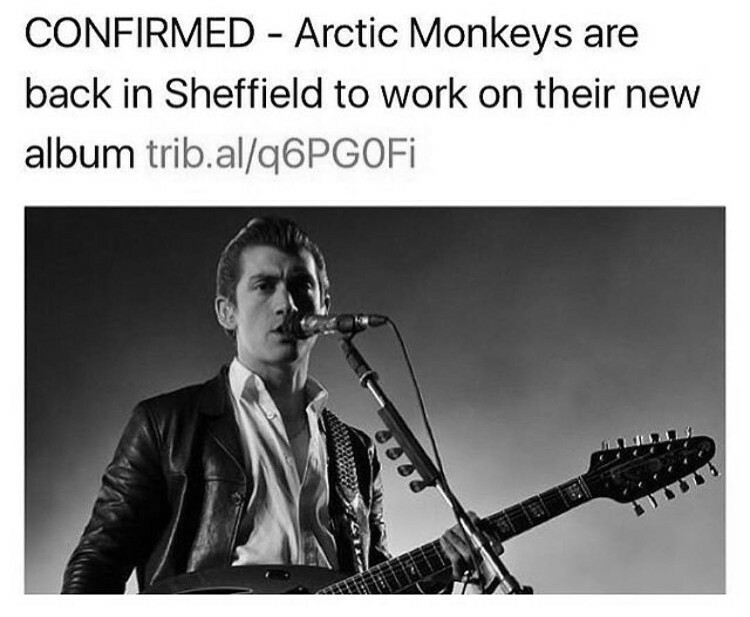 But the good news is that Arctic Monkeys’ new album is in the works, as the band was spotted hanging out together in their hometown of Sheffield. Also Read: Bebe Rexha’s New Album & Songs for 2017: When is Her Upcoming Debut Studio Album Coming Out? Although the details about the songs and album have not yet been revealed, it has been speculated that the album could feature producer and collaborator Josh Homme, and Alexandra Savior, Alex Turner’s latest songwriting partner. There are rumors that Miles Kane may also come on board. Others are speculating that Iggy Pop might also be convinced to work with Arctic Monkeys in the future. Andy Nicholson could also be a part of the new album, since he said that his former band members could use his Sheffield Studio whenever they need it. Arctic Monkeys’ are known for changing their sound and trying new things, so anything is possible for their upcoming album. If their album will be out by the middle of this year, we just hope that they can spare a single or two while we wait!